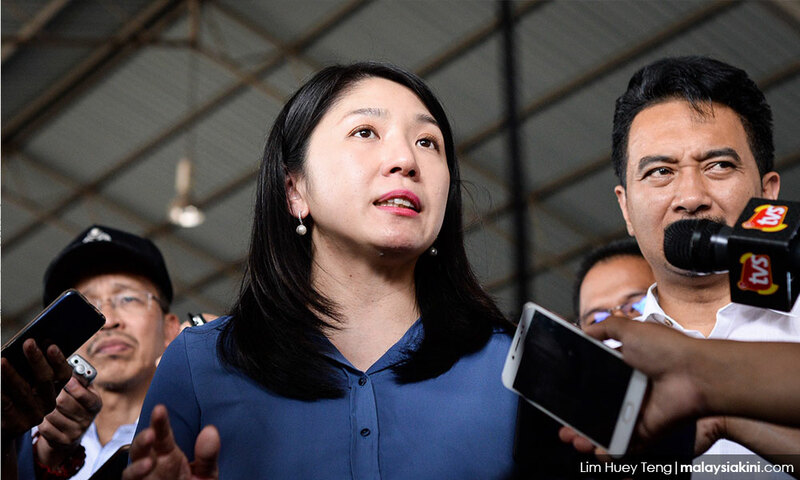 One of three men suspected to have dumped chemical waste in Sungai Kim Kim in Pasir Gudang is to be charged in court tomorrow, according to Energy, Science, Technology, Environment and Climate Change Minister Yeo Bee Yin. Yeo said the completed investigation papers have been sent to the office of the deputy public prosecutor for evaluation and consideration. “We hope to charge the suspect in court tomorrow. "Upon conviction, the person can be sentenced to a maximum of five years' jail and fined RM500,000 under Section 34B of the Environmental Quality Act 1974,” she told reporters at Menara Aqabah in Pasir Gudang today. The provision pertains to prohibitions against placing and depositing scheduled wastes. Yeo said she has been in contact with attorney-general Tommy Thomas on the possibility of bringing multiple charges against the suspect due to the serious nature of the offence and inadequacy of the penalty. 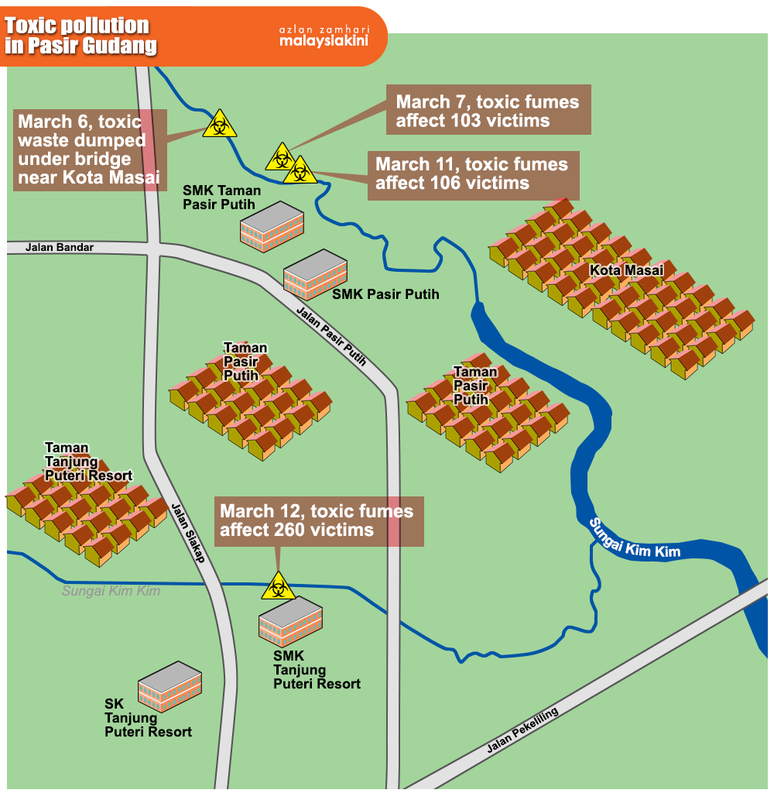 Almost 500 people, many of them students, had landed in the hospital after inhaling the toxic fumes emanating from the waste. “As the Environment Department has completed the investigation, we will go ahead and prosecute, but it is not limited to this (environmental) law. "The person can be charged under the Penal Code and, possibly, other laws too,” she said.